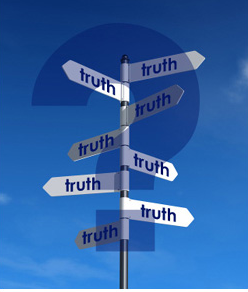 It’s difficult to put my finger on exactly when it happened, but at some point during the last few years, “truth” became the most important thing in the world to me. I think it was the fake fireplace that did it. When Dana and I were first married, we didn’t have a lot of money. I’d lost a business I loved to the recession and we owed a lot more than we had. I’d wrongly converted that business to become 100 percent of my identity. Losing it was a huge time for personal growth, but also a tough time for us both. Dana would often do little things to help combat my depression. In the dead of winter 2009, she bought a DVD, that when played, portrayed various fireplace scenes on our television. The flames would dance and crackle with surprising wonder. It was pretty, I’ll give you that. Yet as mesmerizing as it all was, it took only a few minutes to realize that it didn’t give me warmth, or the smell or the feeling that comes with a real fire. I couldn’t roast marshmallows on it. The DVD was just faking me out, depressing me more, and making me angry. I never watched it again. Even though the fake fireplace made me feel good for a moment, it didn’t satisfy. It has become more important than family because without knowledge of the truth how can I impart anything worthwhile on a single one of them? How can I lead them? Yes, truth is I still believe it’s my job to do that, and the truth is that’s a pretty unpopular notion in the New World. It became more important than money because money buys lots of lies that make you believe they’re true. I’ve engaged in this aplenty. And it became more important than my own ego, because at a certain juncture in life, a man should have a desire to get to know himself for who he really is, not the guy he’s spent a lifetime portraying himself to be. It’s become really important that when I stand before the mirror, I can reconcile the man I see, with the truth of who he really is. And it’s all been complicated further by some pretty radical changes the world has presented to us in recent weeks. It would be really easy here to take a sidebar and write about those things as they relate to truth, but that would be a distraction from the point of the moment. Perhaps another time. It seems not so long ago I was a 35-year-old Democratic staffer and activist, and a journalist, very much involved in the advocacy of civil liberties, freedom and “equality.” Today, I’m a white, 49-year-old, increasingly conservative Christian man, and I never expected to feel this out-of-place in the world. That’s not intended as inflammatory, separatist, antagonistic, or with a single thread of resentment, but it’s the truth. While the world is evolving in one direction, I couldn’t feel more like a fish swimming against the stream. This feeling is abrupt. And it’s unexpected. I’ve further realized that we’re all living in a world now where it’s so deceivingly easy to almost unknowingly portray ourselves as one thing that’s so far removed from the truth, and to actually believe its falsity. This couldn’t be better demonstrated by the growing, and out-of-control trend we’ve created in expressing our convictions on social media. In so many ways, our convictions have become our very worst enemy. I’m fighting against that, and have become more intentional than ever about the pursuit of truth. Not the new truth. Not the evolving truth. Not my own relative truth. Just the truth. The truth that has always been there. The one that remains. In the pursuit of such matters, every man must find his own way. Alas, we are all pilgrims in this important regard. I write this as a bit of further insight into why I’ve chosen to make pilgrimage on the Camino de Santiago 90 days from now. It’s not a mid-life crisis whim, or some re-living of the old college glory days. And I don’t presuppose the revelation of some magical, new-age, prophetic disclosure along the trek. It’s just that I can’t imagine a better way to get closer to God by spending some time alone in the “wilderness,” completely without agenda and void of expectation. It’s time for me to listen. I have no idea where this is going, and I embrace that uncertainty. That’s the truth, and the truth will come. I expect it. If but nothing else, it has me writing, and thinking again, and I count that as good. 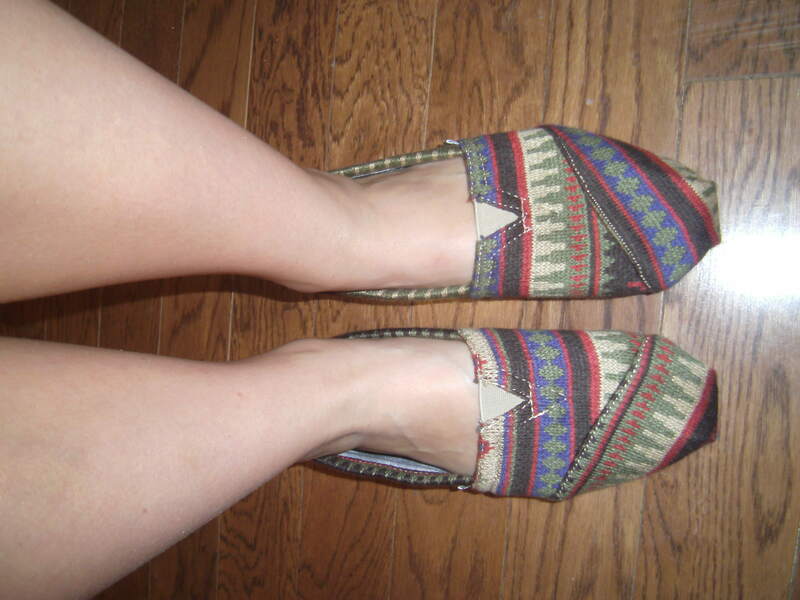 Sophie’s new TOMS from The Refinery. 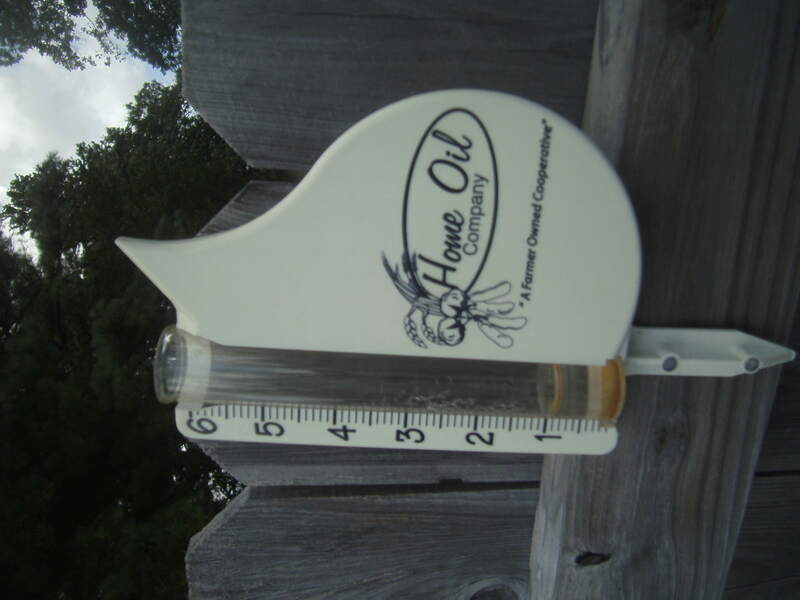 A welcome .9 inches of rainfall on Saturday. We haven’t had this much total in the last four months. 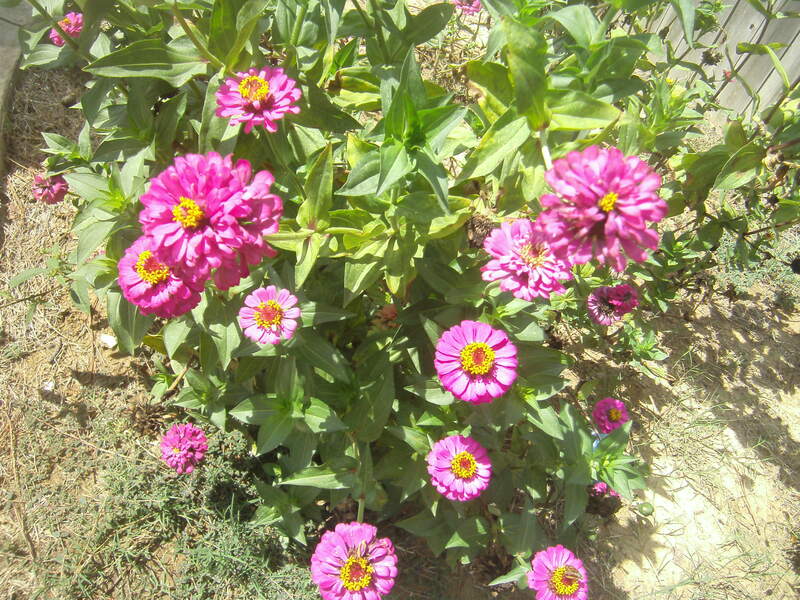 The rainfall gives the zinnias one last, late summer flurry of color. 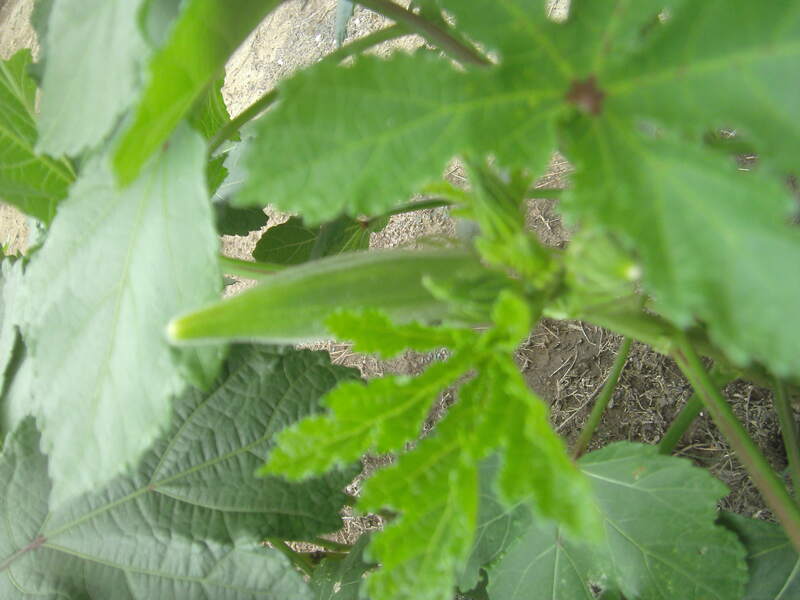 …and the hope for a little late okra in the garden. 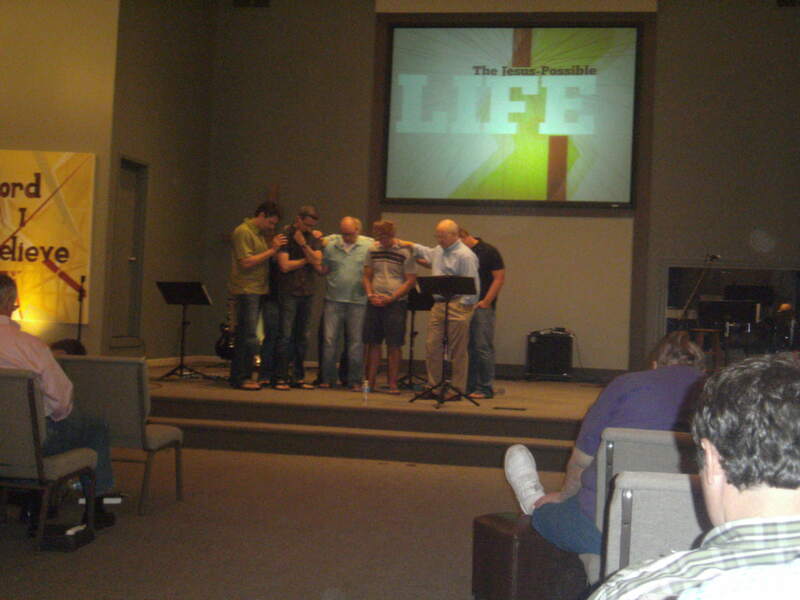 Ordaining elders for a new church plant…Fellowship Bible Church – Paragould. 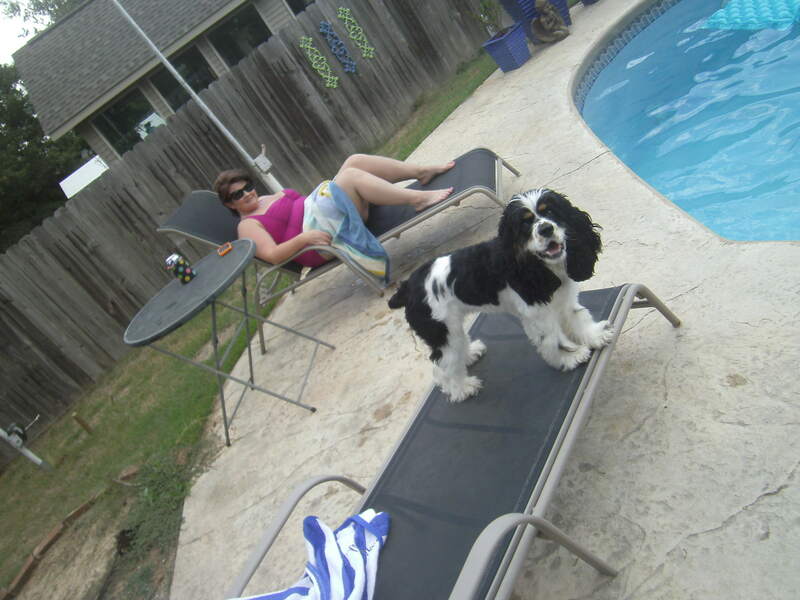 Believe it or not, she really is a competitive swimmer. 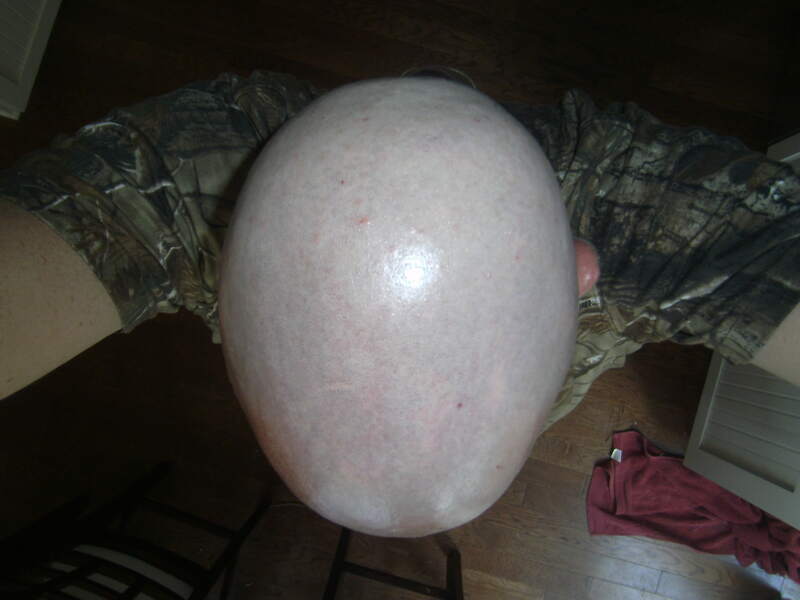 Sophie says this image appears to be a egg. Actually, it’s a self-portrait of my latest fashion statement. Rev. 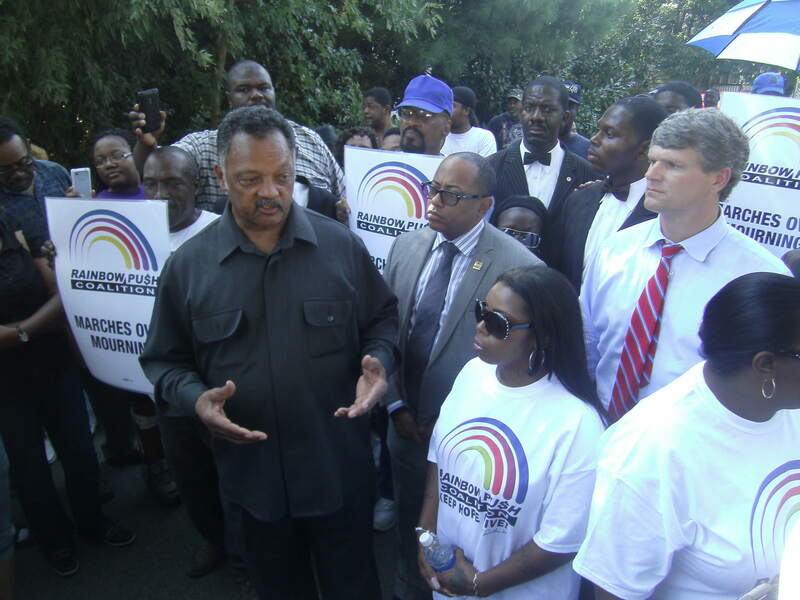 Jesse Jackson in Jonesboro, AR just after a prayer vigil, and preparing to lead a downtown March as questions surround the death of Chavis Carter in the back of a local police car. Officials have ruled the death a suicide, but questions remain. An interview with Rev. Jesse Jackson on the death of Chavis Carter in Jonesboro, AR. 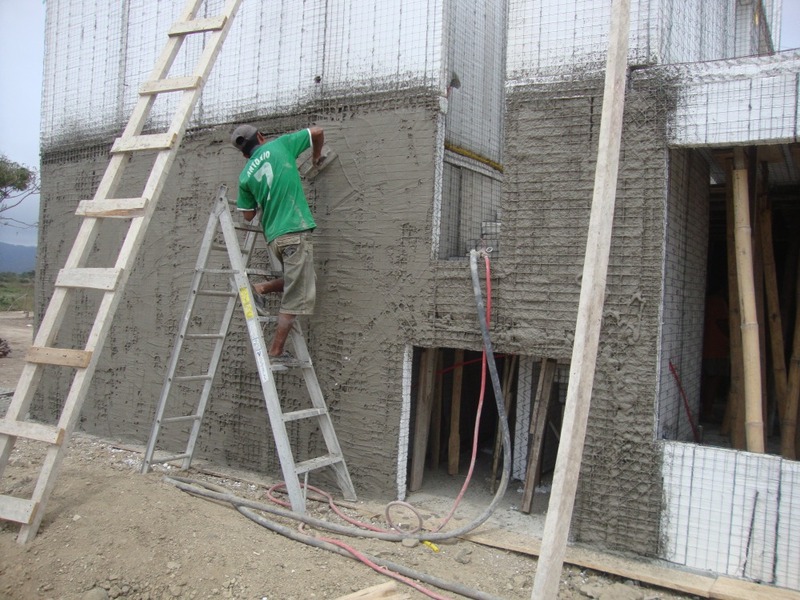 The work is coming along rapidly now on our South American home in Puerto Cayo, Ecuador. Dana and I are getting more eager each day to take make the trip exactly four months from today. 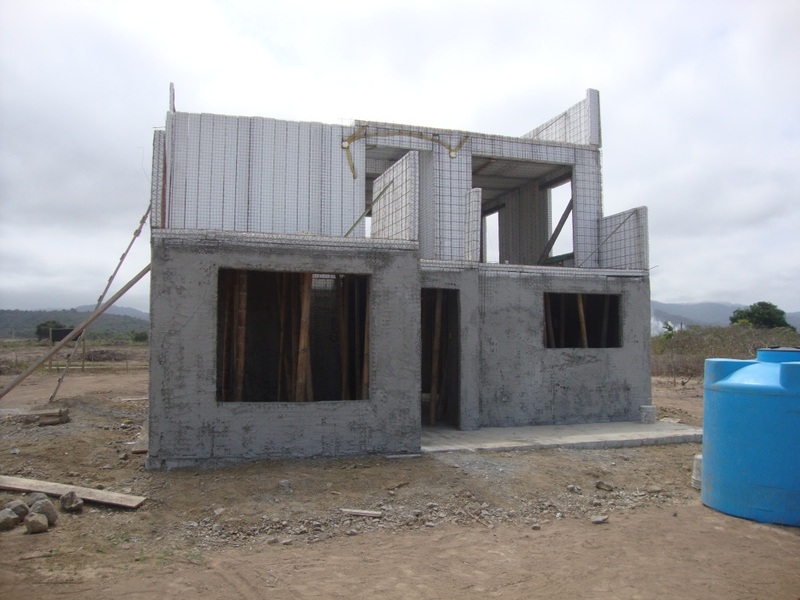 Ours is not the only home under construction in the Manabi Province. 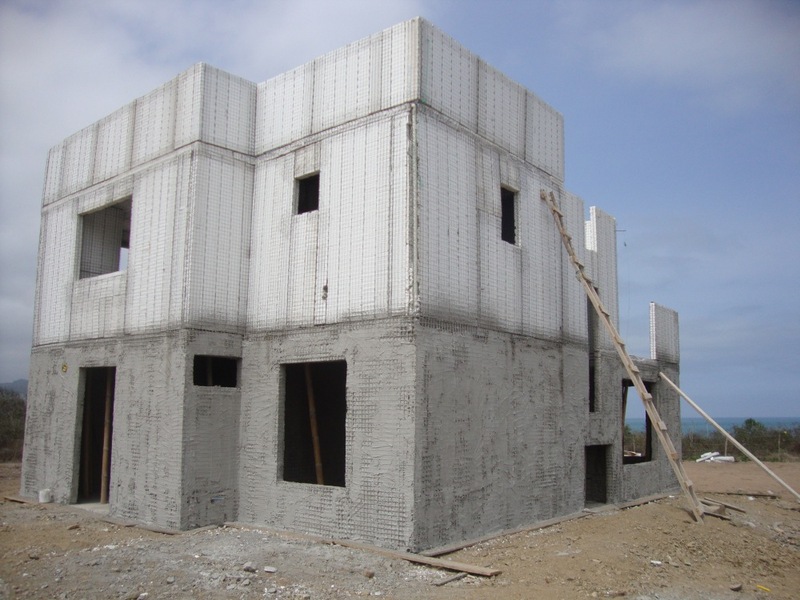 To view photos of the beautiful coastal Las Palmas development, please see www.laspalmasecuador.com and read about our friends, Gary and April Scarborough who are developing this land we call the New West. 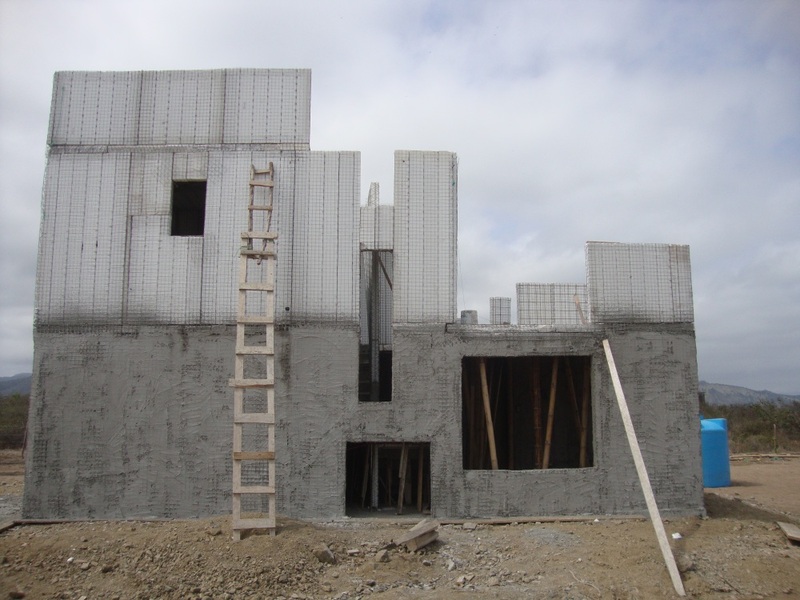 Front of the house with the second floor balcony (right) and patio (left) taking shape. 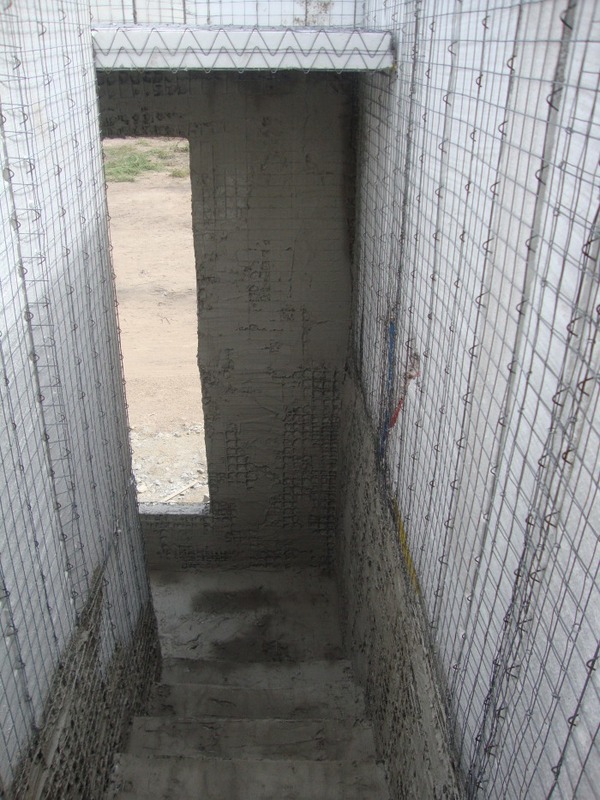 Back door entrance and cement has made it all around the first level. Northwesterly view facing the Pacific, and the forms on the third-floor rooftop patio are in place. Going to be a great elevated view from there. Stairway up to master suite has been mudded. This guy is doing a really neat job. 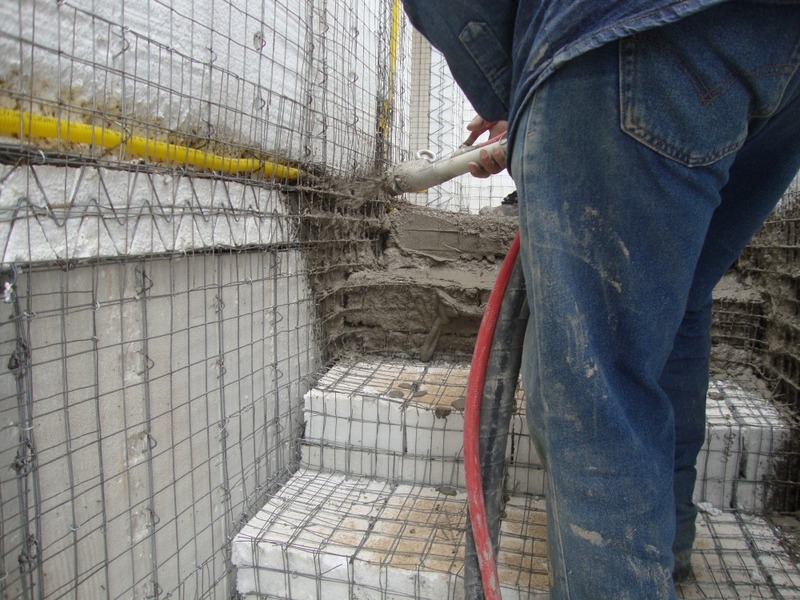 As you can see, electrical and water lines are actually buried in the cement walls. 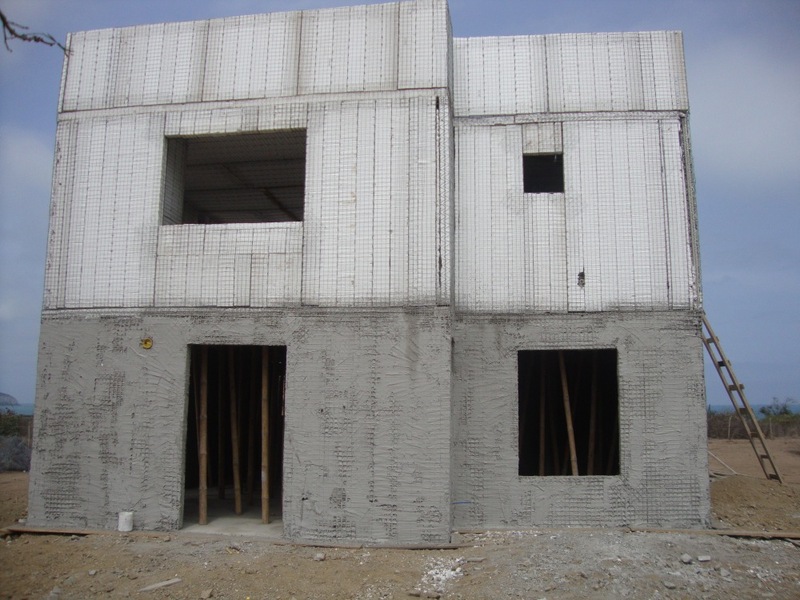 The cement helps regulate the house temperature. It can get hot on the coast one degree south of the equator. 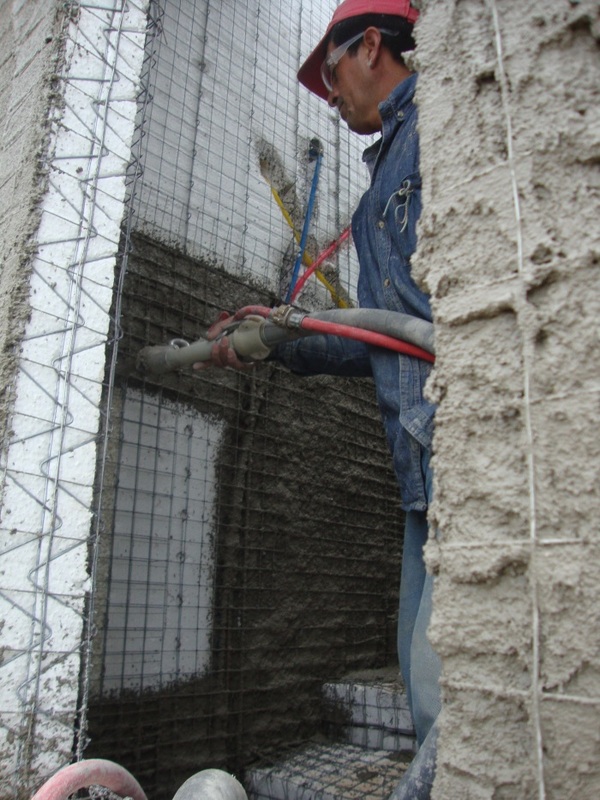 Smoothing the exterior south wall. South wall ground level complete. Mixing at the machine. 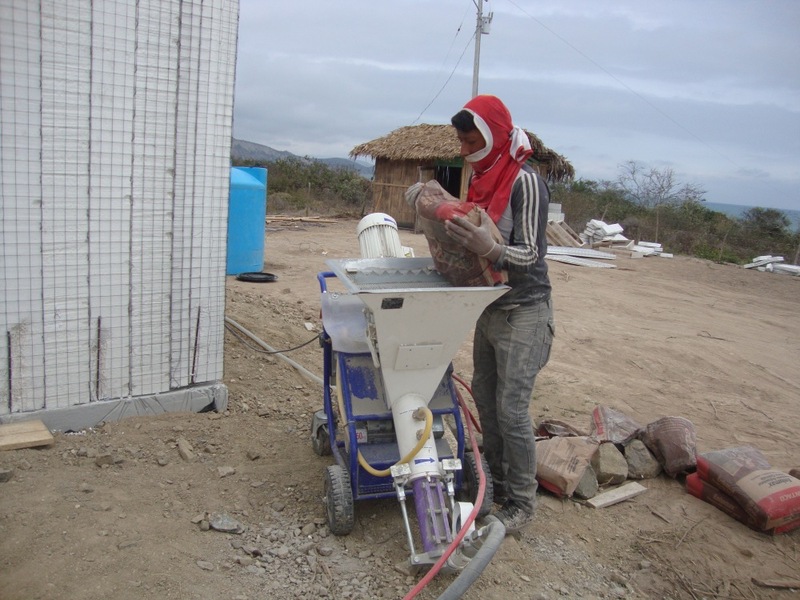 It’s the “dry season” in Ecuador. You can tell by the overcast skies. This photo, taken just this weekend, captures the essence of two of my cardinal rules for intentional blogging: Always carry a camera, and NEVER take yourself too seriously! Occasionally, readers will ask how I come up with ideas for blog posts. For those who write on a regular basis we know the answer to this question. It’s just not easily conveyed in words. In its purest form, writing is art, and it’s difficult for any artist to explain how they do exactly what they do. People enjoy reading about other people, and taking a look into their lives. We don’t talk enough about the uncomfortable issues in life. The world would be a better place if we could all be more transparent. Down deep in our hearts, we’re all pretty much the same. My primary blog is relatively diverse. That comes mostly from a background in journalism. 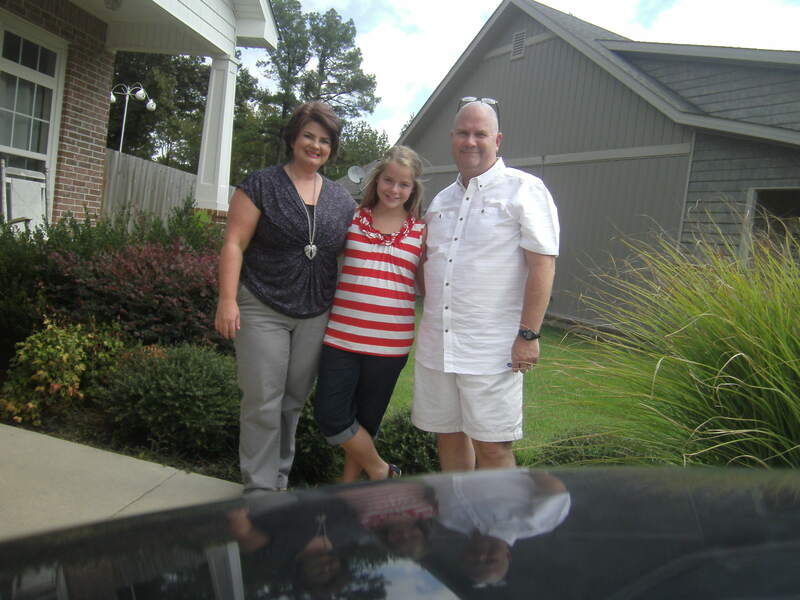 I tend to focus on issues of faith, politics, humor and stories about others. But the idea of intentional blogging, i.e., blogging with purpose, frequency and readership benefit, has a learning curve for any writer. Strange as it sounds, I see life through the blog, and come across dozens of ideas daily that are blog-worthy. If you’re a blogging newbie, struggling with how you’ll define yourself in this magnificent medium, consider some of the following practices that have helped me along the way. NOTES ON A SHOEBOX: I really do stuff like this, and it works for me. your idea and WRITE IT DOWN. I’ve learned that moments matter, and moments lost, are not easily recaptured. Throughout the day, I jot my ideas down on paper, napkins or whatever is handy, and at the end of the day, a rough title is entered onto my dashboard. That way, I have an ongoing resource of posts. 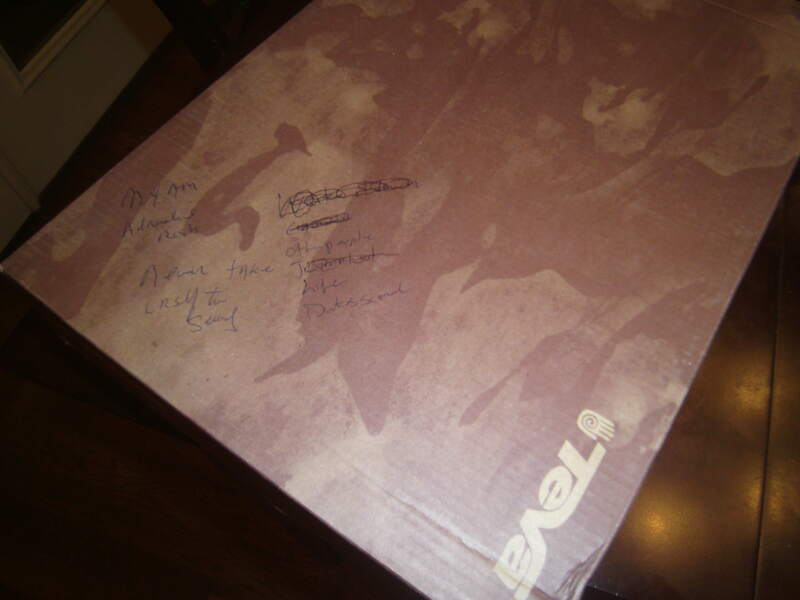 The post I’m writing now comes literally from notes I took on the top of a shoe box. 3. ALWAYS CARRY A CAMERA: There’s no substitute for great writing, but it’s the visual elements that draw readers into your site. People love looking at photos of other people. Anyone who goes on a road trip with me knows there will be several unscheduled stops along the way. I vowed months ago that whenever I saw a photo worth taking, I’d stop and take it. 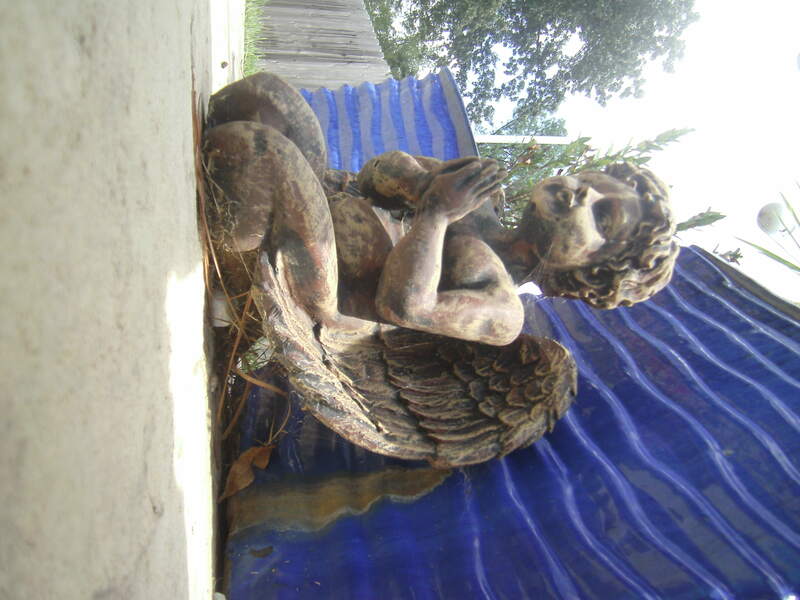 Many of those photos become blog topics, and most readers enjoy them. My blog posts come in two forms: OBJECTIVE and OPINION. Important blog post topics call for objectivity – presenting both, or all sides, of an issue. Fair comment and criticism also has its place, and is a great way to generate activity on your blog. 5. FEAR NOTHING: Some of the greatest bloggers I read, examine the most controversial of topics and pour transparency into their work. You may be in the midst of the most tumultuous time of your life, or be witness to a horrible injustice. Here’s my advice: WRITE ABOUT IT. If you don’t, who will? And what good will come if the topic is never addressed? As a blogger, you can make a difference in the world, one blog post at a time. 6. BELIEVE IN YOURSELF: If you’ve ever had this thought: (my petty little blog will never make a difference) STOP IT. You are now part of a magnificent medium – a collective community of unparalleled talent. You’ve chosen to be here, and there’s a reason. You have a purpose. 7. NEVER, NEVER, NEVER TAKE YOURSELF TOO SERIOUSLY: You may be nominated for awards across the blog-spectrum; you may be Freshly Pressed; you may be re-tweeted by Rick Warren; and paid opportunities may flock your way. But NEVER take yourself too seriously. Keep your ego in check. Stay humble. Never stop learning. Be thankful for every follower … and blog on, baby. As a team, we are known as one of the greatest duos in golf. Four years from now, the PGA Senior Tour awaits. The white dimpled ball fears our strike. I call him: The Birdie Man. 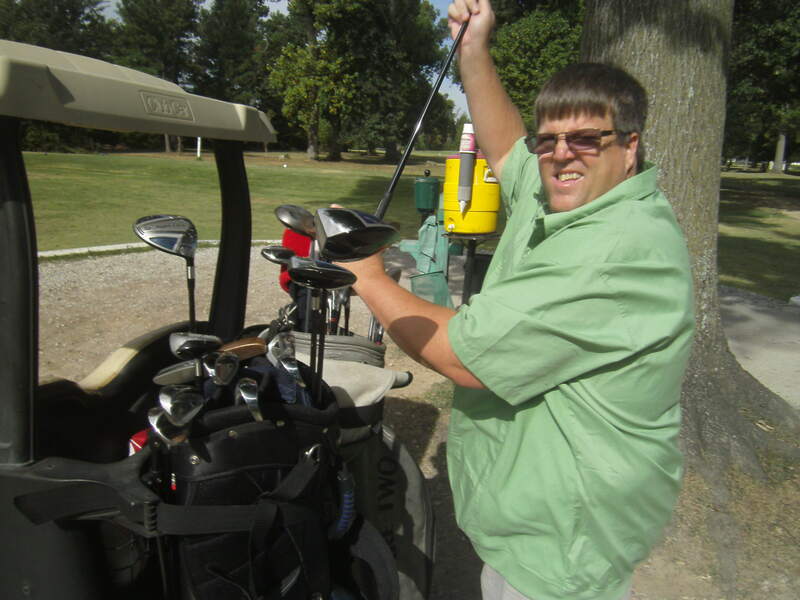 Twenty plus years ago, a weekly round of golf (at least) was standard for my best pal, Brady Cornish and me. At 14, Brady was a young golfer at the top of his game, a high-school Arkansas medalist, and could hang with ANY high school golfer in the state. He could draw, fade (we called his most famous shot “the medium-low burn” and manipulate the ball as he pleased. I was a high school basketball player with a fair jumper from the left wing, but always admired Brady’s God-given ability on the links. As basketball came to an end for me about the time we both entered college, I made him start taking me to the course, and eventually we began playing team tournaments where he continued his greatness, and I would contribute a shot or two each round. 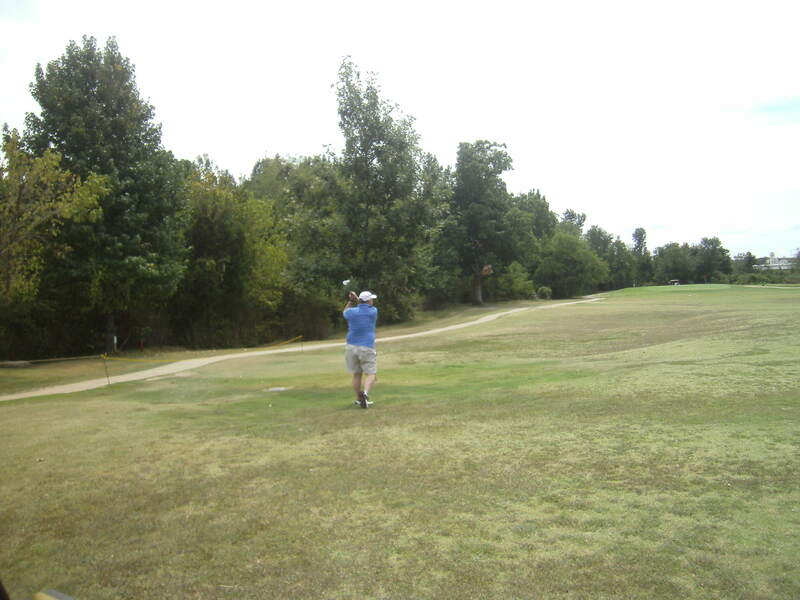 The memories we shared, and the good times we had on the course are among my best of times. Twenty plus years ago, life’s random circumstances caused us both to walk away from the game. It was a huge void in both our lives. 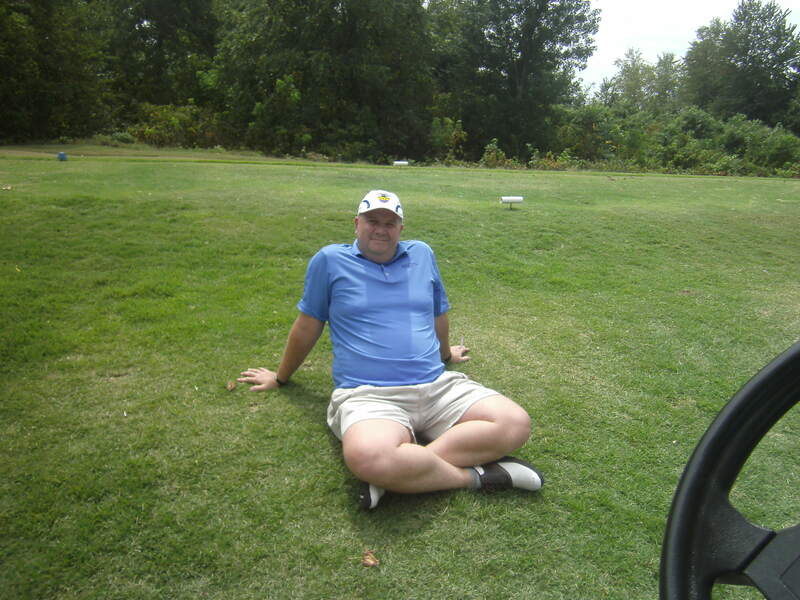 Two months ago, we vowed to get back on game – and improve enough that we’d feel comfortable getting back on the Northeast Arkansas PGA duffer’s tournament circuit in 2013. 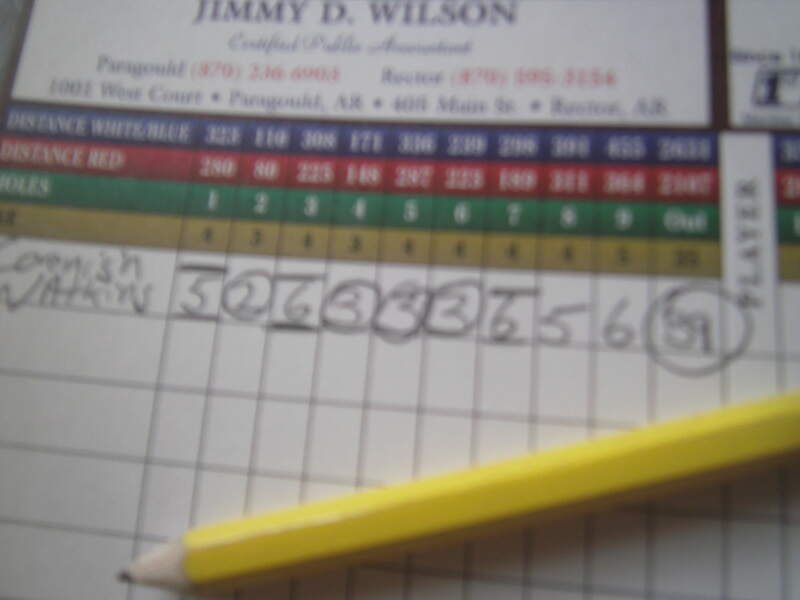 In a practice round at Fox Hills Country Club in Paragould, AR yesterday, Brady declared that if we didn’t scramble a 42 on the back nine, we’d ban ourselves from tournament play and continue practice until 2014. So there was a lot on the line. In the end, we shot a 39. Not bad. And Brady began showing signs of his old self. He took three birdies on nine holes, and at one point went on a flurry of par-birdie-birdie. The highlight of the day was a sentimental one for us. 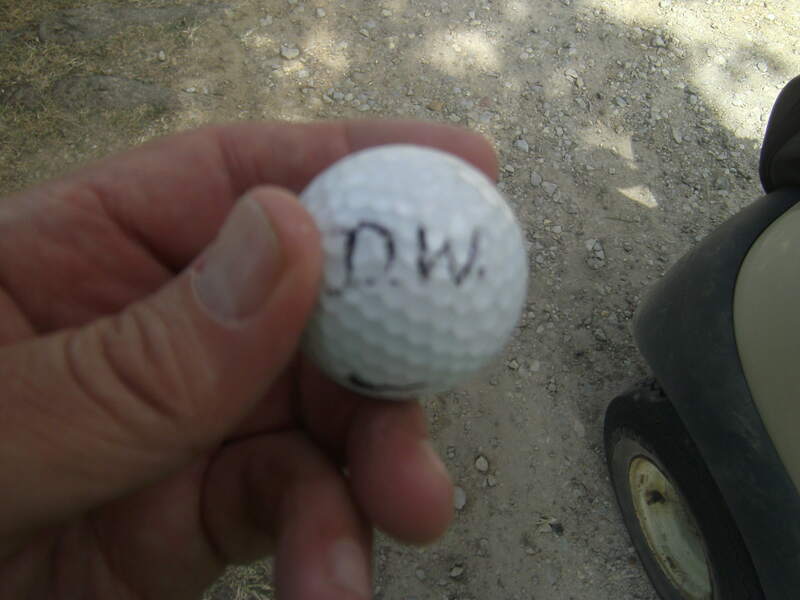 Somehow, Brady came across an old ball where someone had written the initials “DW” in black ink. Those were my dad, David Watkins’ initials. On a par 3, unbeknownst to me, Brady placed the DW ball on the tee, and hit a beautiful 9-iron that tracked in for a near ace. Left with a 9-foot birdie put, the DW ball rolled in for bird. It was a birdie straight from heaven. 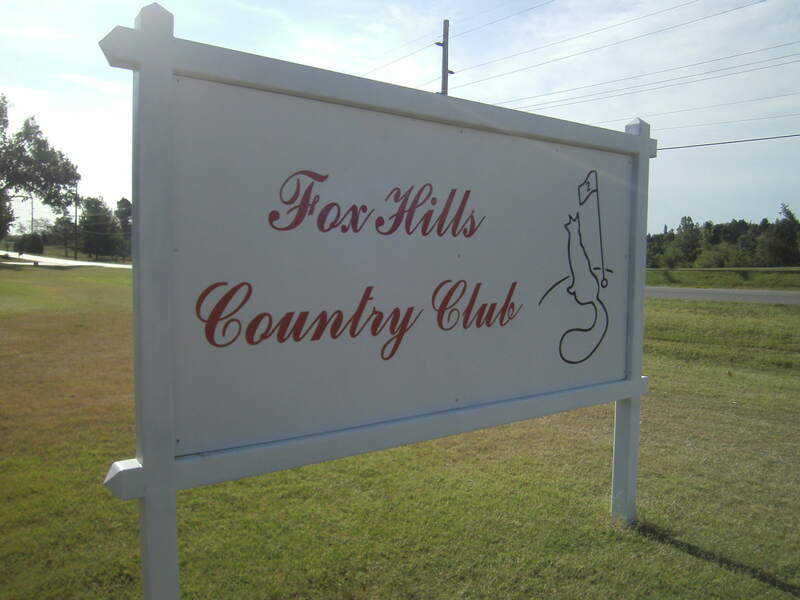 The prestigious it’ll do Fox Hills Country Club. 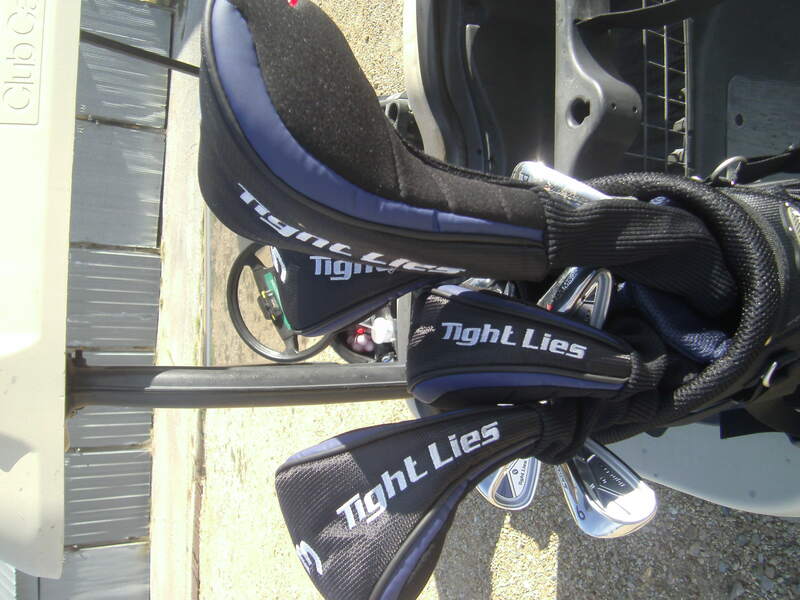 New clubs, I’ve had for only three weeks. I love them, and the hybrid wood is shaving a few strokes from my game. 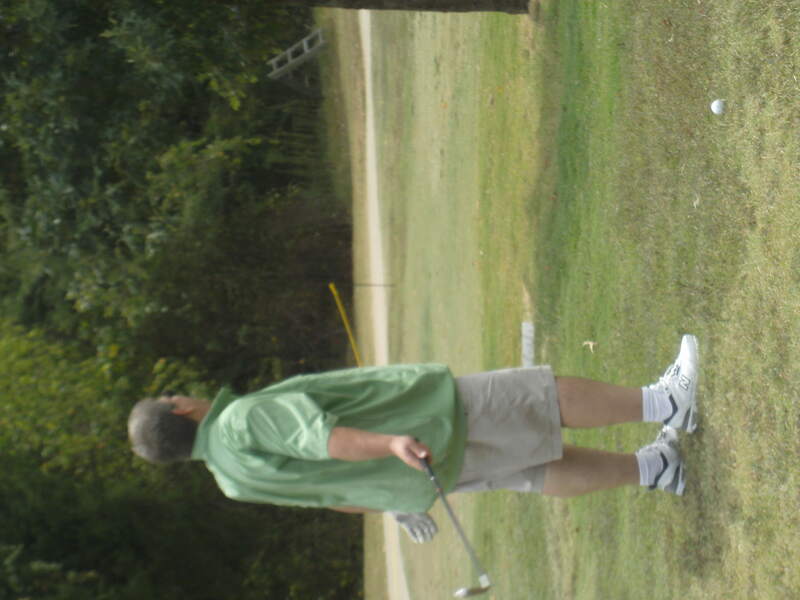 The Birdie Man, sizing up a second shot a hundred yards out on a par 4. The 11 Commandments of Fox Hills. 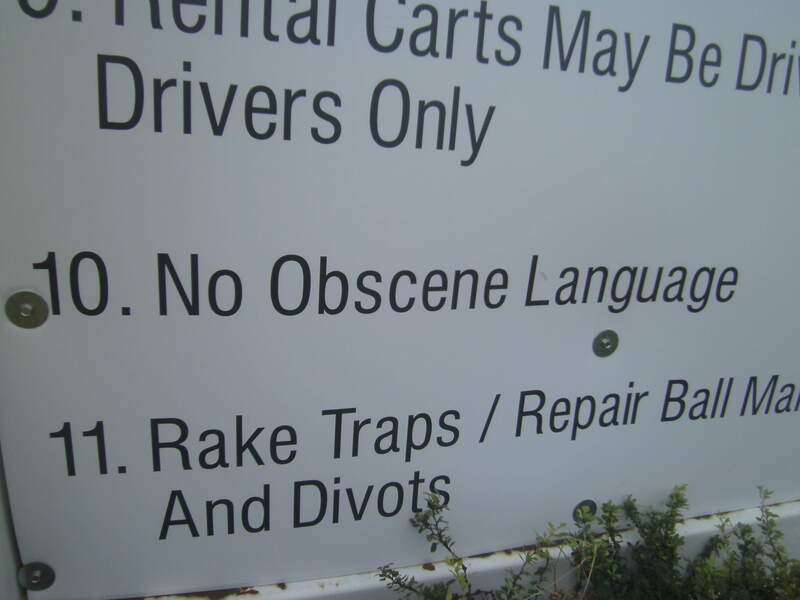 We have since repented of any violation of Commandment #10. My second shot after laying up on #6, a par four 298-yard hole with a lake in a really bad place. The Birdie Man believes proper club selection is essential. Little did we know at this moment, he was about to hit a monster drive on #6 that left us with a 10-yard chip for eagle. 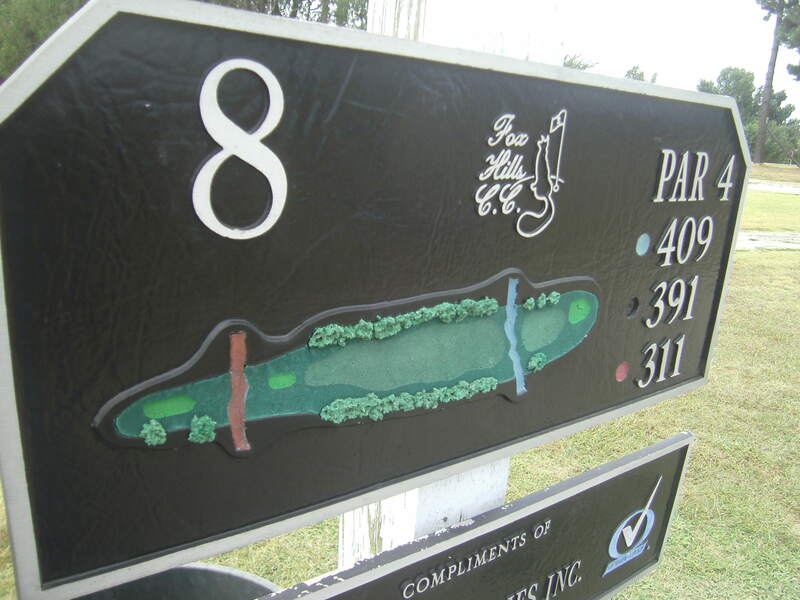 Toughest and tightest hole on the course. I’m usually at my best without a club in my hand. We’ll never forget this ball, launched from the par 3, #2 hole – a birdie from Heaven. Tournament play, here we come.